Colours of Shetland by Kate Davies. 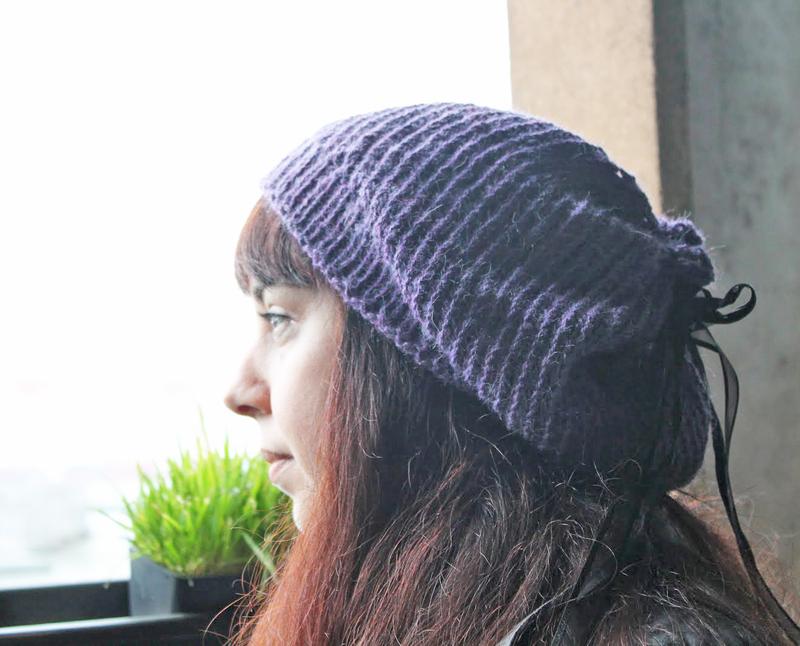 I want to knit that Scatness tam so badly! Look what arrived in parcel #2! If you missed out on what was in parcel #1, check this blog post out. But look! 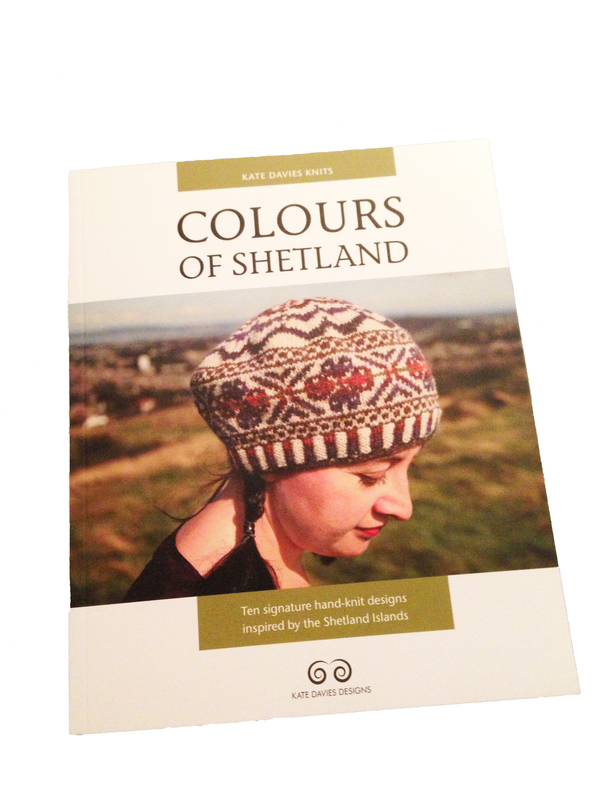 My very own copy of the Colours of Shetland by Kate Davies. If you don’t know who Kate Davies is, she is an amazing designer of hand knits drawing inspiration from her life in Scotland, and particularly the Shetland Islands. She is also an accomplished writer and historian. As an archaeologist myself who has also lived a scholarly life, I really appreciate the insights and history she often shares about knitting and textile history. She is one of my favourite designers with her modern take on traditional motifs and colourwork. 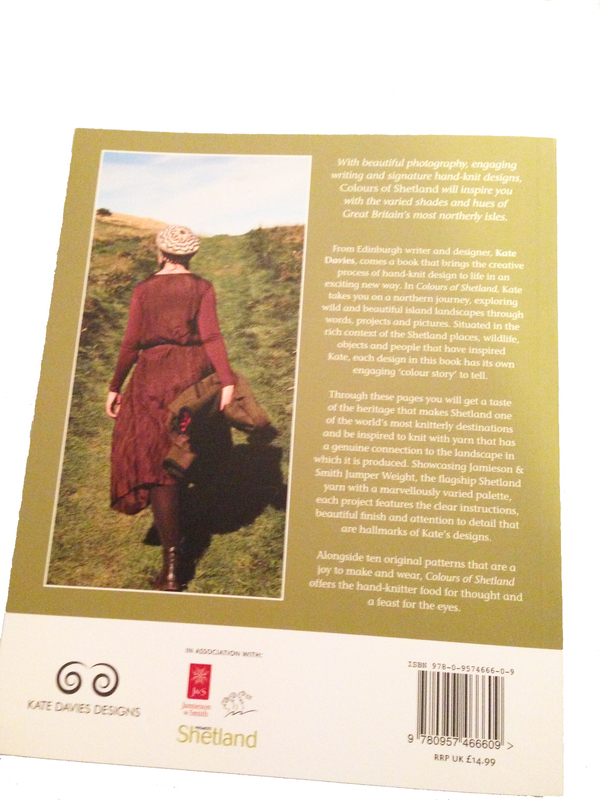 Her book Colours of Shetland was published in 2012, available both as a softcover book and an e-book. If you purchase the hard copy, you will receive a complimentary free copy of the e-book too. Currently available for £14.99, I think this is an excellent price for this handsome book. 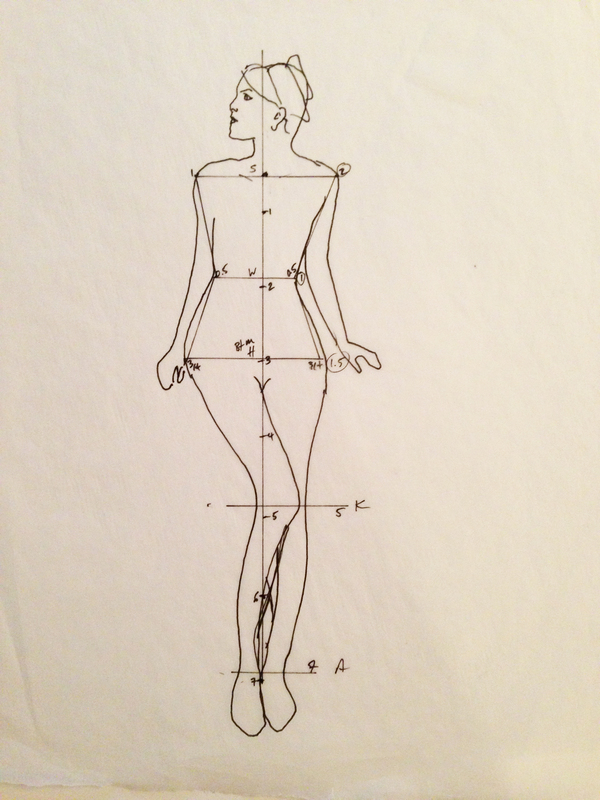 I also love how she explores a design and offers it in various forms. 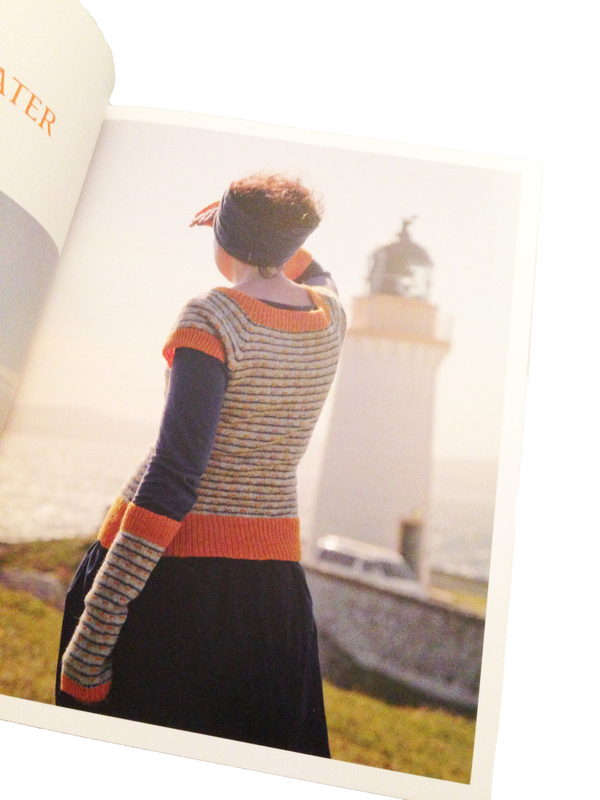 For example, the Scatness Tam that is on the cover (which I looove) is also available as a tunic too. 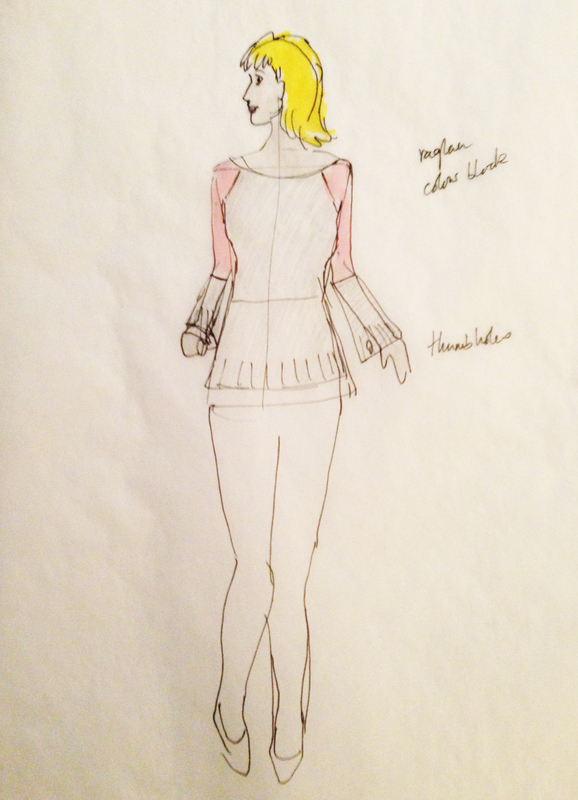 And here is another example, the Stevenson Sweater and Gauntlets as shown in this photo. I could happily knit any and all of the patterns in this delightful book. 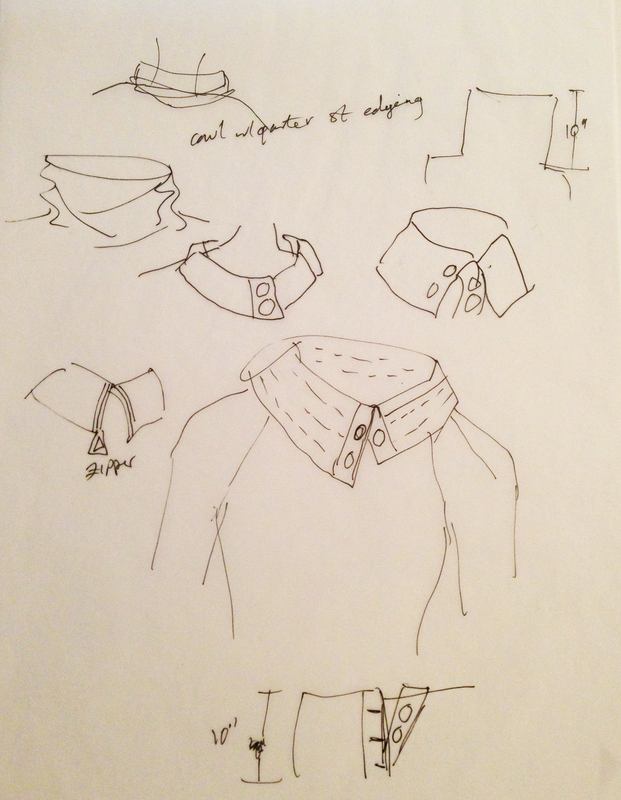 Also deserving an honourable mention here is a note about Kate Davies’ wardrobe aside from her gorgeous designs. She often wears fashions from England’s stylish Cabbages & Roses. All designs and fabrics are made in England, and encapsulate fun and enduring fashion at the same time. If you don’t know Cabbages & Roses, I strongly recommend that you check them out too. They’ve also partnered recently with UNIQLO for a playful line. In conclusion, if you haven’t picked up a copy of this book, I recommend strongly that you do. 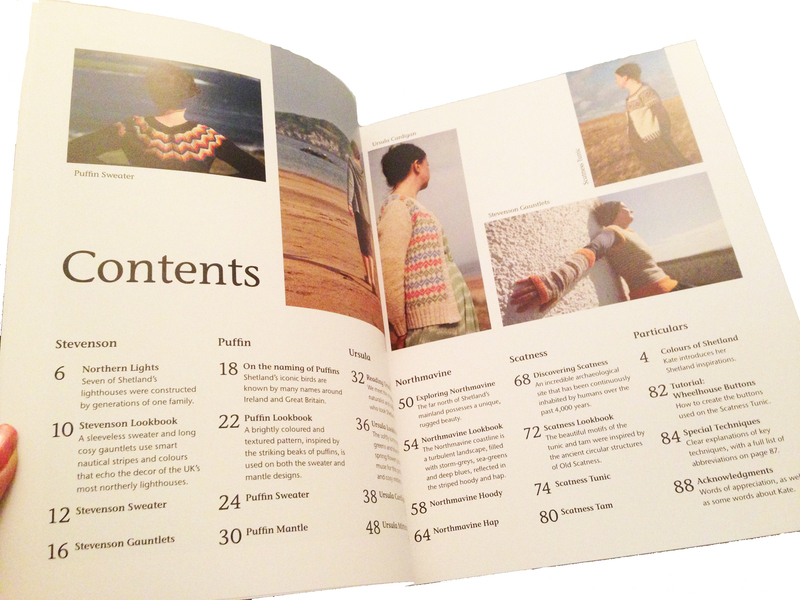 Her patterns are clear and well written, and for a connoisseur of colourwork, this book is not to be missed. As she is in the midst of relocating from Edinburgh, she has noted on her blog that only a handful of hard copies are left, so you better order quickly before they disappear. It may be some time before there is a second print run. Happy reading! 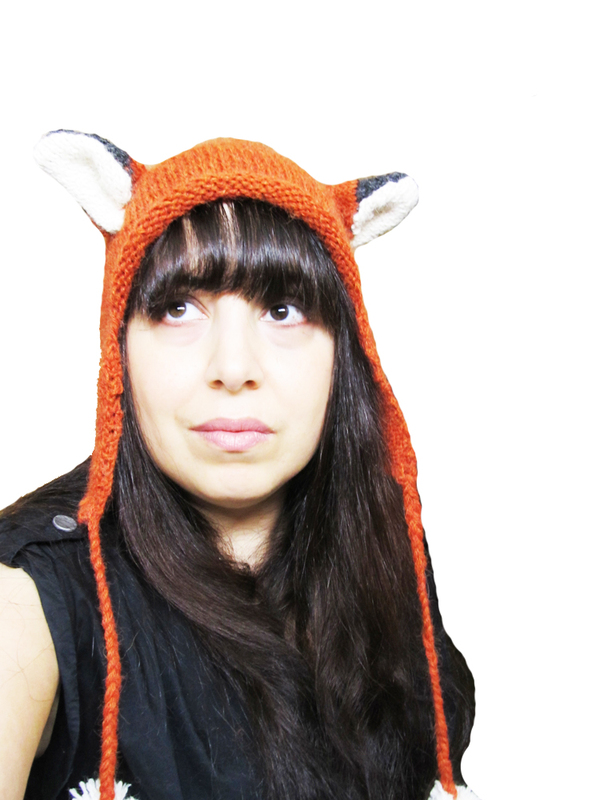 Hi foxes! Wow, this giveaway is real hit, I’m happy to report. From Bangalore to Bonn, Manchester to Madrid, Las Vegas and so many more, patterns from The Red Fox and Gown are finding good homes. I very much appreciate the notes and comments sent to me via Ravelry. Although I couldn’t reply to everyone, believe me that I’m ridiculously pleased to hear from you and that I appreciate the time taken out of your busy days to write. I’m glad that knitting can unite people like this! Thank you, as always, for your interest and support! It means a lot to me. As a new designer, I’m usually working on my own, so it is very exciting and helpful to get feedback from you. 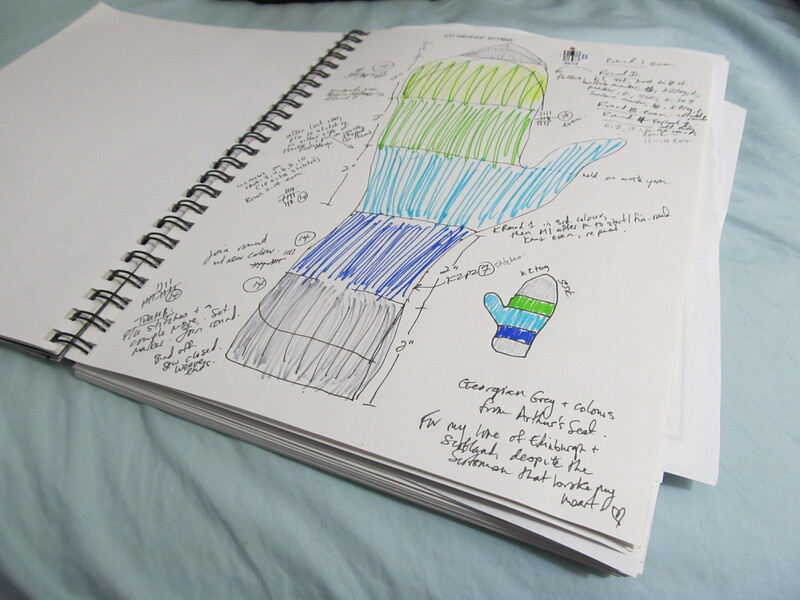 Notes, Ravelry pm’s, comments on pattern pages, favouriting and queuing patterns gives me information about which way to go with my designs. I always have loads of ideas and it’s interesting to see what is a hit with you. 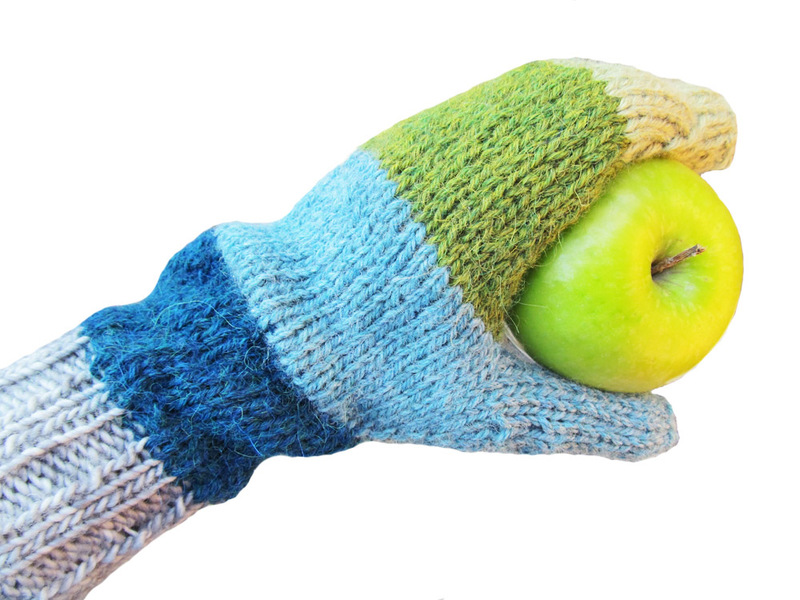 So please, keep the feedback coming and I would also love to see finished objects up on Ravelry on the pattern pages. Thank you all again! 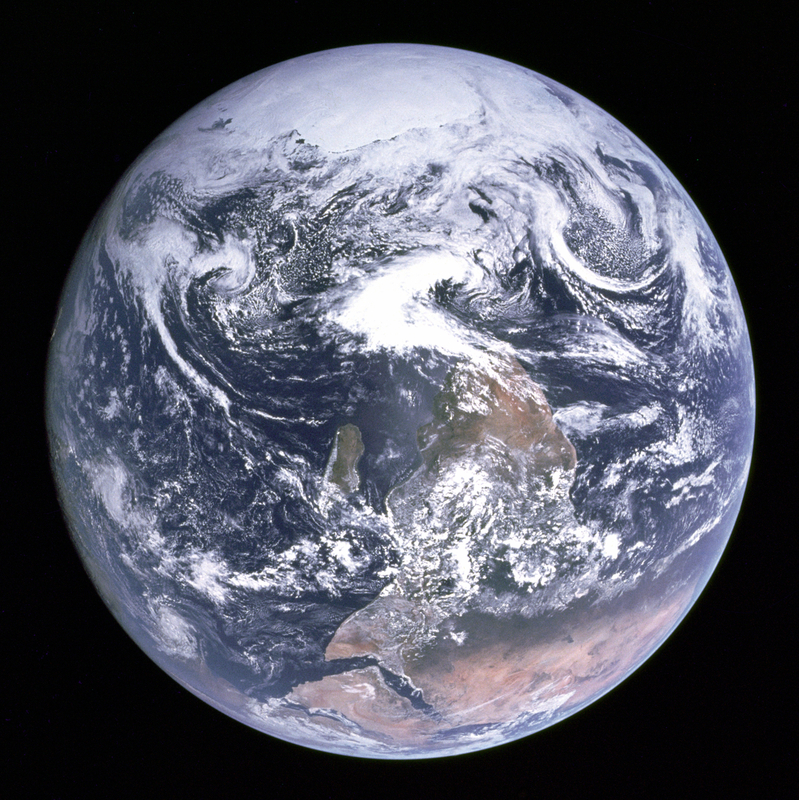 Also, if you like this blog, please follow the blog and/or Twitter (on the sidebar to the right) for more news and events. 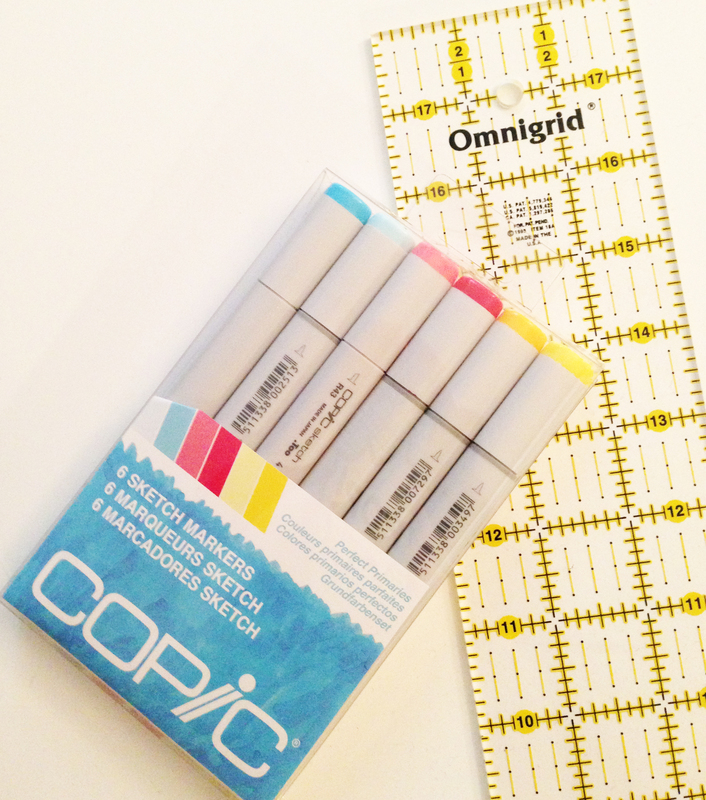 PS – The giveaway is still on until midnight PST. See my previous post for details. Some knitting needles in a mug. 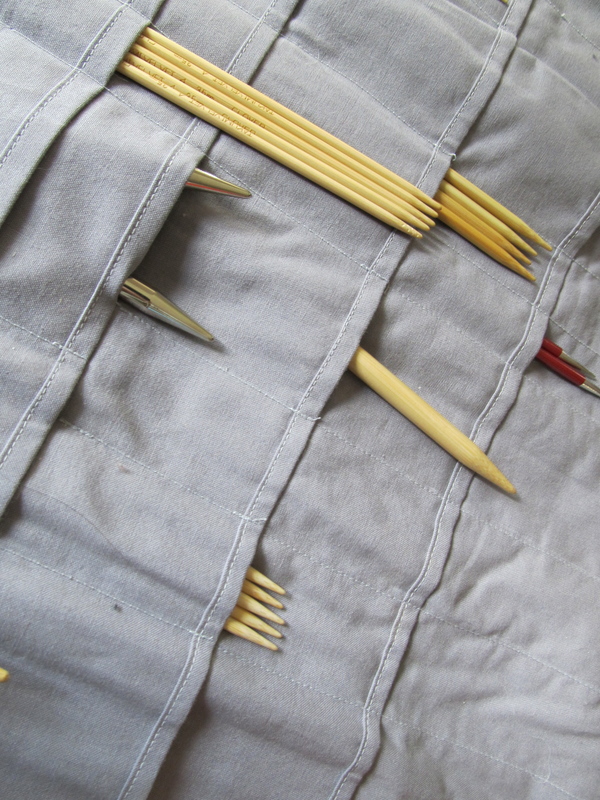 Every knitter has their opinions on what makes the best knitting needles for their projects. I’d like to share a review of the needles I like to use. As you can see from the lead photograph, I’m partial to bamboo and wood double pointed needles. From left to right: wood, metal and bamboo needles. 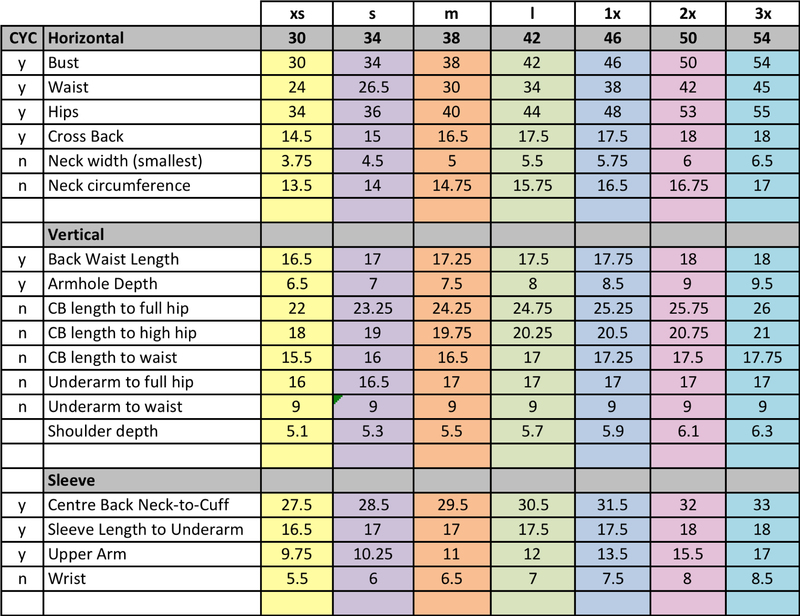 But before I get too ahead of myself, for the benefit of those relatively new to knitting, let me provide a bit of context. Knitting needles come in a variety of forms, including straight, circular and double pointed, and materials, such as steel, aluminum, wood, bamboo and plastic. 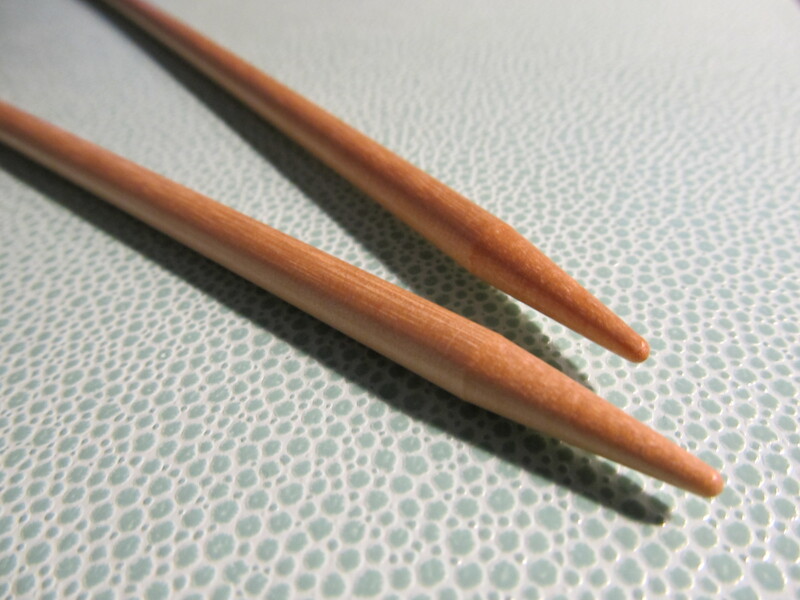 When you think of knitting needles, usually a pair of straight knitting needles come to mind. These are used to knit back and forth. I think that straight needles are not as popular as they once were, because of circular knitting needles. Basic bamboo and plastic circular needles. 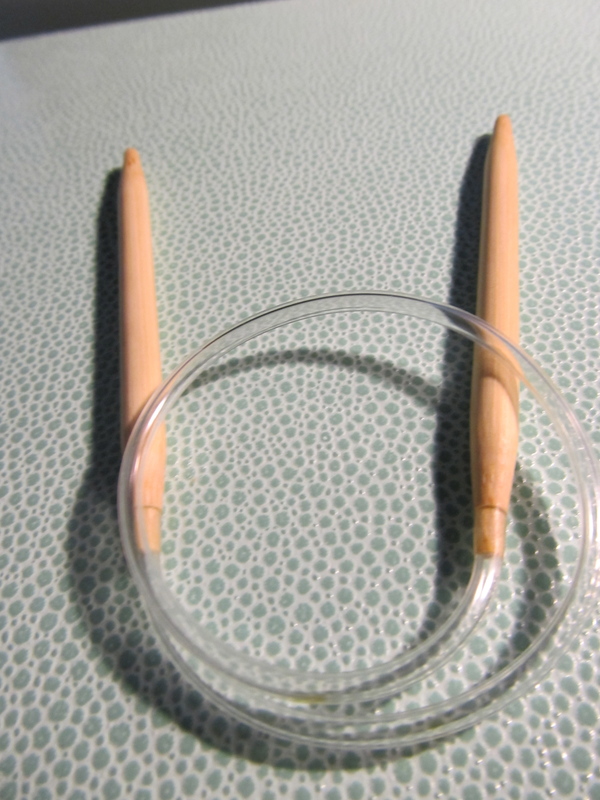 Circular knitting needles are two needles connected by a piece of plastic, used to knit items in the round like hats or pullovers. Increasingly, people use circular needles to work back and forth, just as you would traditional straight needles. The advantage of circular needles, though, is that you can put a lot more stitches on a circular needle cord than you can on a straight needle. The circular needles, being smaller, tend to also be more portable. 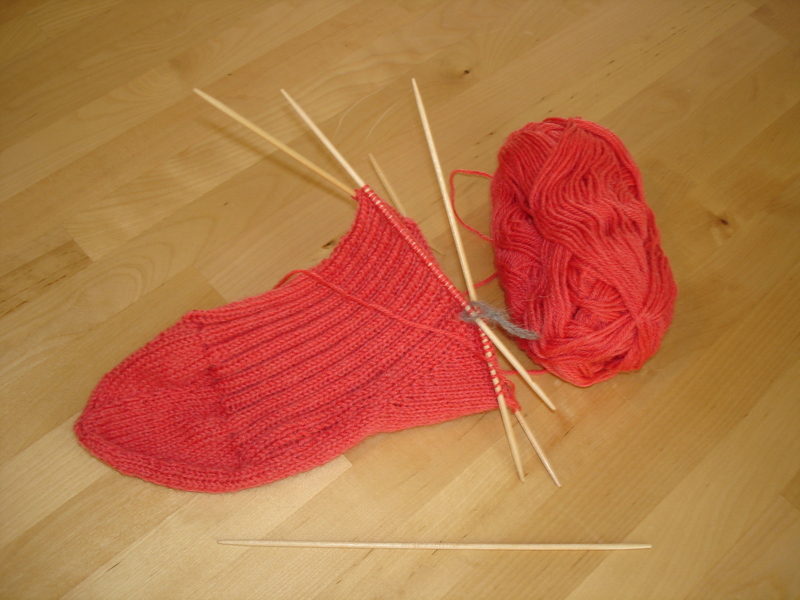 Double pointed needles used to make a sock. Before circular needles appeared on the scene, there were double pointed needles, also used to knit in the round. Knitters still used double pointed, especially for small items knit in the round such as socks and sleeves. They require a bit of dexterity to use, but it’s really easier than it looks. 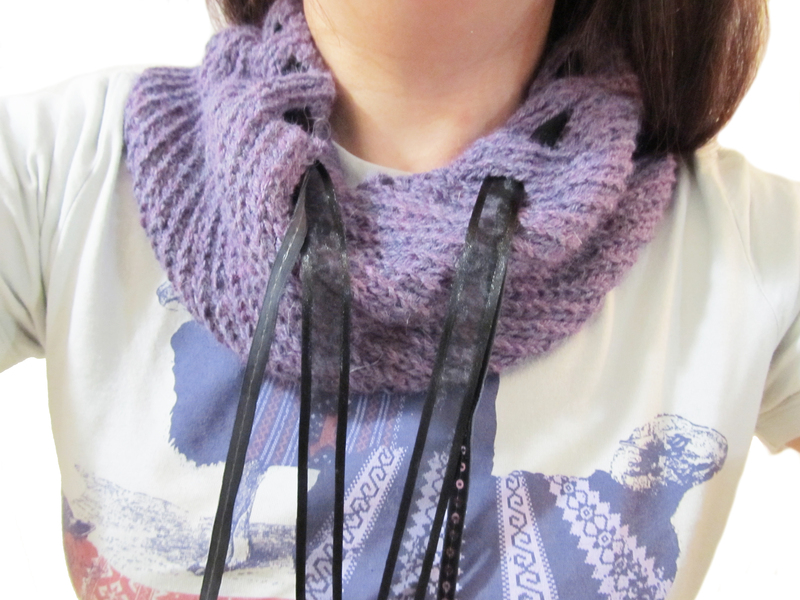 I’ve learned that I like different knitting needle materials for different kind of projects. When working large projects in the round, I like metal tipped circular needles, particularly Addi Turbos. They provide little resistance while knitting, which is good when you’ve got a big project that you’re trying to finish in a hurry. I find using metal tipped circulars a lot easier on my wrists than bamboo, which provide more resistance. Signature Needle Arts double pointed needles in 4.5mm. However, when it comes to working on projects using double pointed needles, it becomes a bit more complicated. For fine gauge projects like socks, I like the wood or bamboo needles which provide more grip and makes the project less slippery. 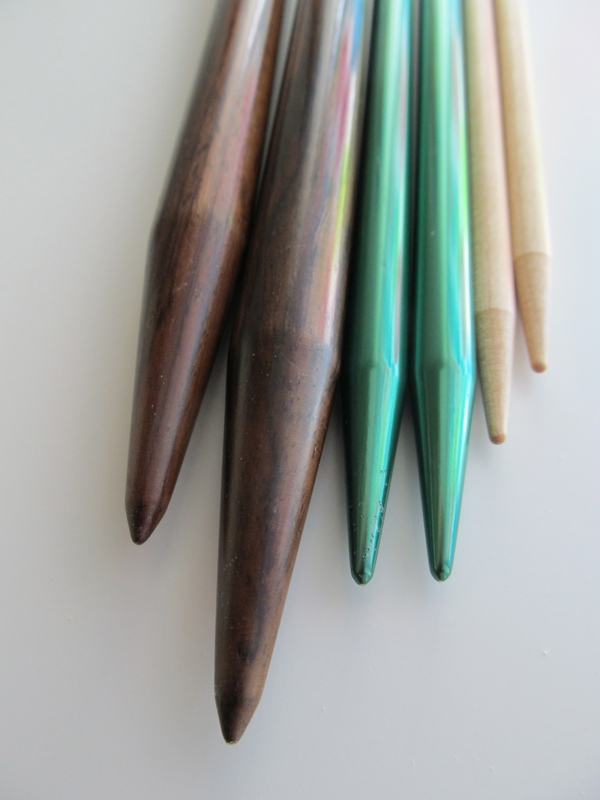 I usually use either Clover Takumi bamboo or Brittany wood double pointed needles. 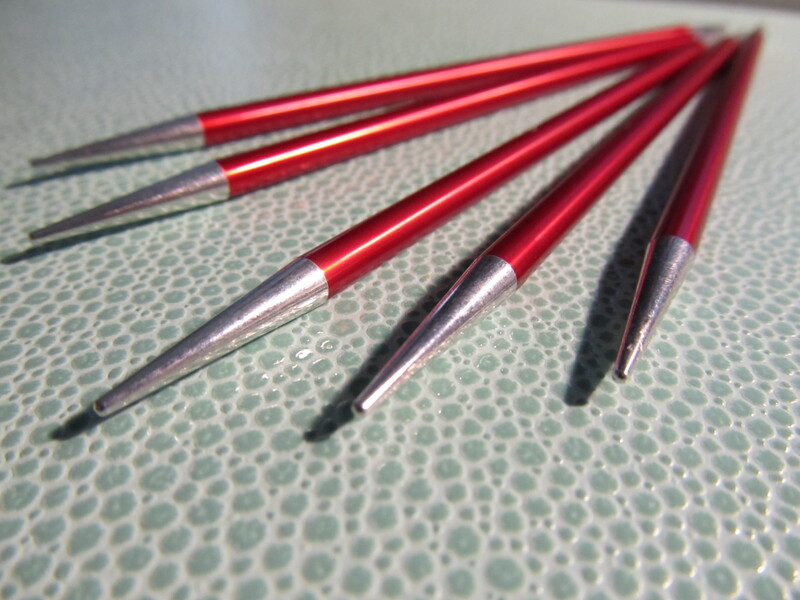 But for bulkier projects, I like metal double pointed needles, especially my lovely needles by Signature Needle Arts. The next thing is finding a place for all these knitting needles to live. There’s a whole art to finding knitting storage. I sewed myself a needle roll to hold all of them. Ravelry has a cool feature where you can keep an inventory of all your needles, which I find quite helpful. There’s also sets of interchangeable circular needles that come in an array of sizes where you pick the knitting needle tips to cord length. Surprisingly, I haven’t ever purchased such a set myself but I can see where it would be useful and also a cost savings overall. Although I tend to have several projects on the go at once and I usually need more than one of a certain size. Like I said, it’s complicated. 🙂 If you buy a set of interchangeable needles, I recommend that you will have tried out a variety of material types for your needles to know that you’ll like what you purchase. 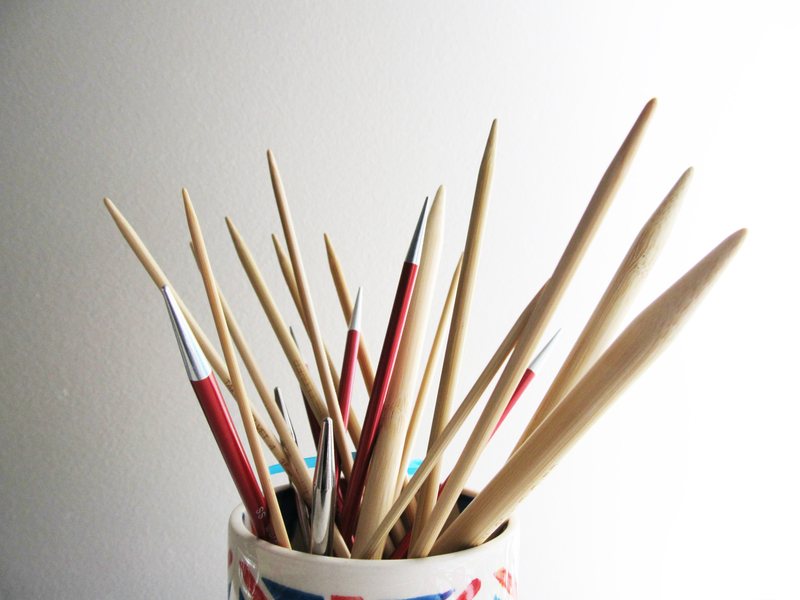 Do you have a favourite set of knitting needles? 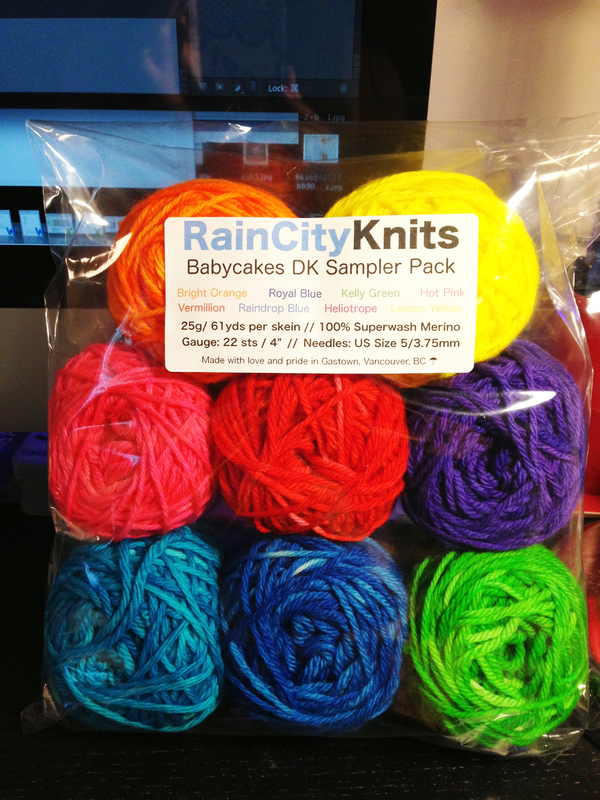 My very own Rain City Knits Babycakes DK sampler pack. Guess what I’ve got? A buffet sample pack of Rain City Knits DK and several full size skeins for my designing and knitting pleasure! I am thrilled to bits. 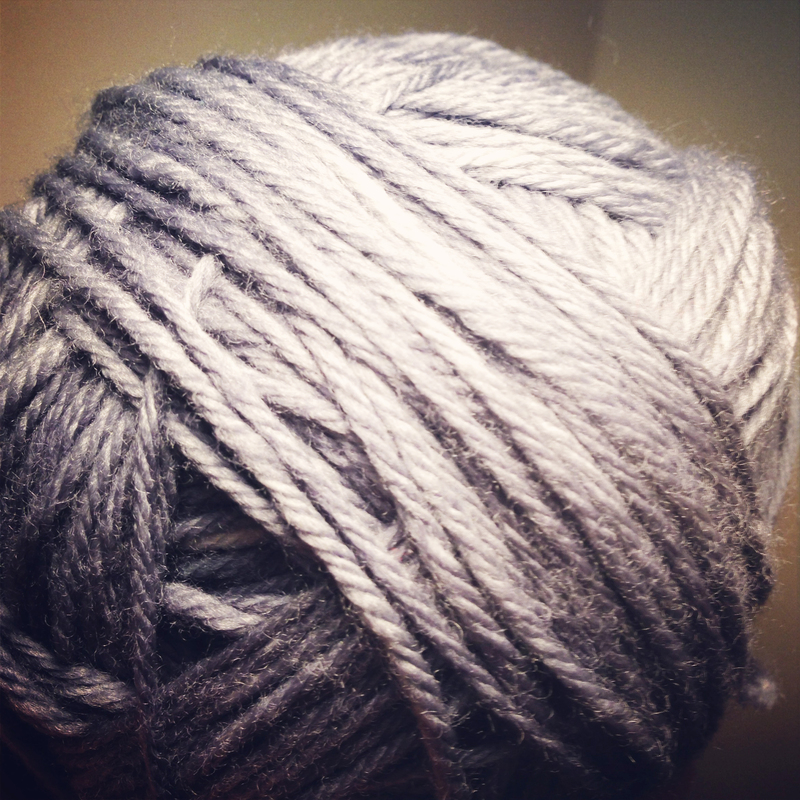 So much so that I decided to wear my skein of Steel Grey before turning it into a ball. 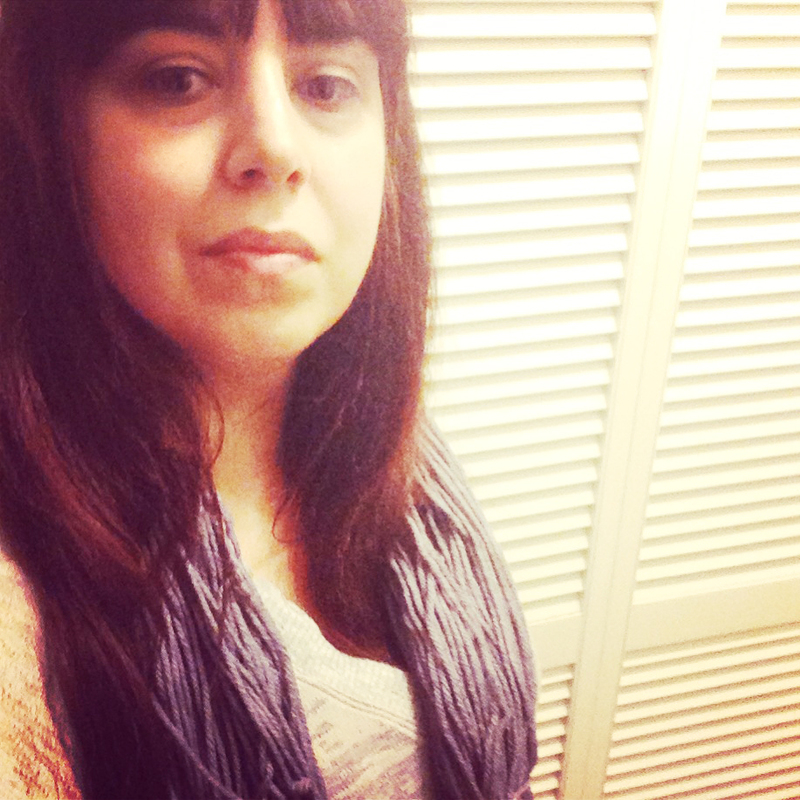 Me in Steel Grey DK. 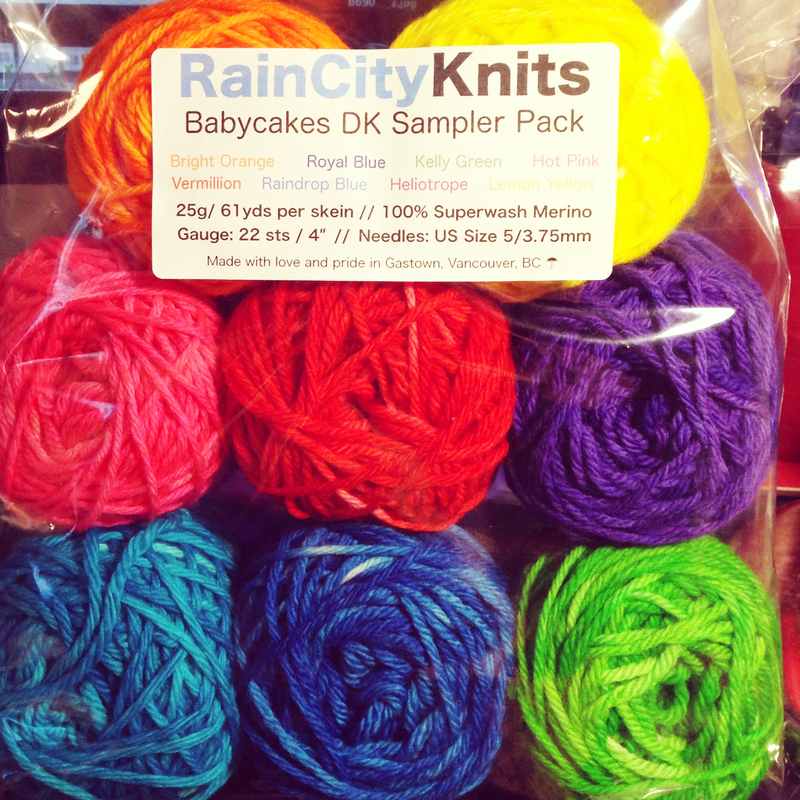 I am in love with the Rain City Knits DK. I totally recommend picking up a fabulous, colourful Babycakes sampler featuring 8 colours to play with. The colours are gorgeous and vivid. 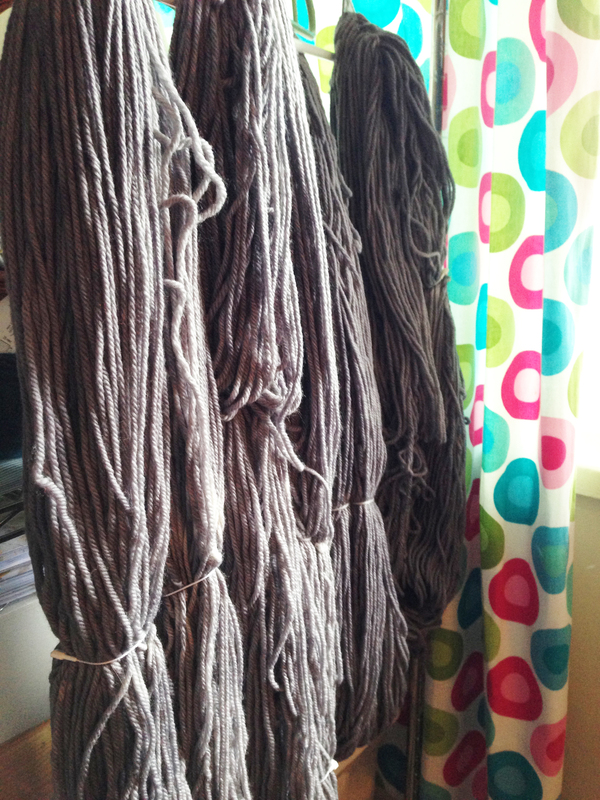 Each ball is 25g / 61 yds per skein in superwash merino. Colours included are Vermillion, Hot Pink, Bright Orange, Lemon Yellow, Heliotrope Purple, Kelly Green, Rain Drop Blue and Royal Blue. Aside from the gorgeous signature colours from Rain City Knits, the DK yarn is delightfully soft and has a great spring to it. If you knit, you’ll know what I mean. 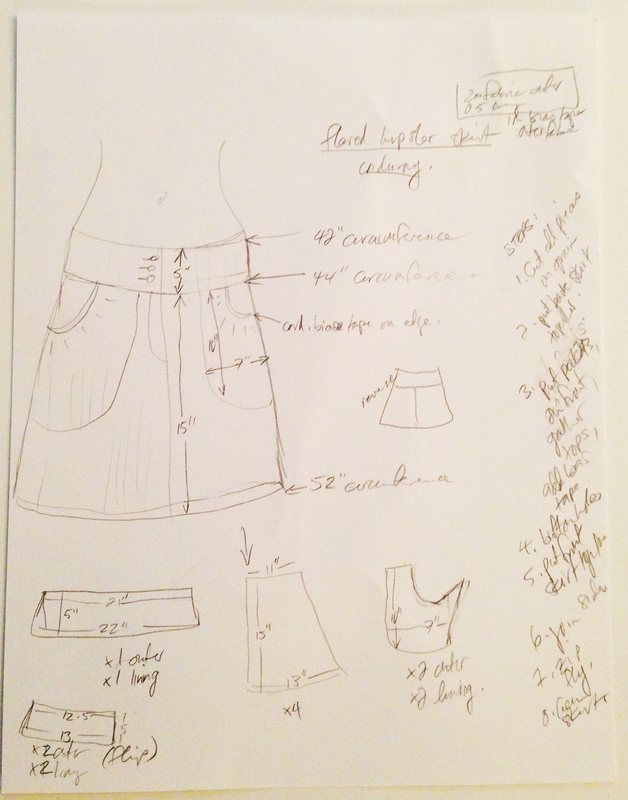 I am planning on using my Babycakes, along with Steel Grey, to design a garment. That’s all I’m telling you right now. I am already having lots of fun working with the yarn, turning it into balls from skein form. Did I mention that the DK is sooo soft? I might’ve… One tip about making balls from yarn that I have for you is not to pull too tightly when hand winding. You don’t want to remove the spring of the yarn in your hand wound ball. 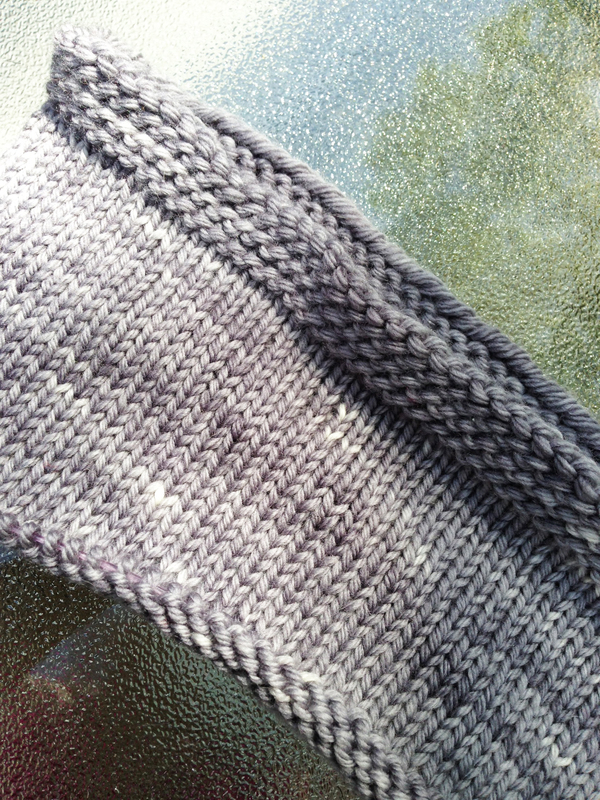 I have started knitting up my Steel Grey and it has a lovely variegated look, which pleases me, as shown here under natural sunlight. I am alternating skeins as I knit, as I recommend with any variegated or kettle dyed yarn. Truly this yarn is a delight to work with and I recommend that you pick some up from Rain City Knits to try out on your latest project.